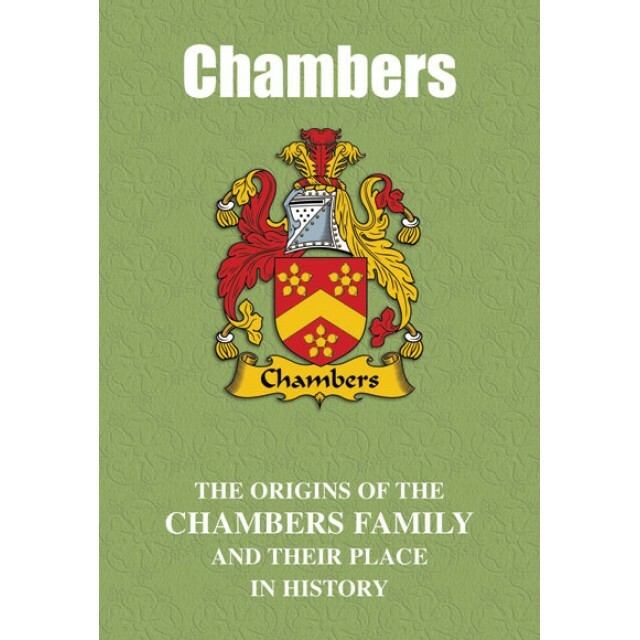 A name that became popular throughout the British Isles in the wake of the Norman Conquest of 1066, ‘Chambers’ figures prominently in the historical record. While some bearers of the name gained power and influence at the point of a sword, others have achieved lasting distinction through a range of more peaceful pursuits that most notably include literary endeavour. 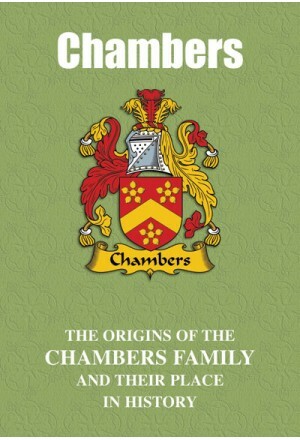 The colourful and inspiring tale of bearers of the Chambers name, both past and present, is recounted here. "An inductee of the International Tennis Hall of Fame, Dorothea Lambert Chambers, born Dorothea Douglass in 1878 in Ealing, West London, was a prominent figure in the early days of ladies tennis. Making her Wimbledon debut at the age of 22, she later went on to win an impressive seven ladies singles titles between 1903 and 1914. Known professionally as Dorothea Lambert Chambers after her marriage, she was also the author of Tennis for Ladies, published in 1910. Containing photographic illustrations of tennis techniques, it also offers advice for lady players on proper equipment and attire. This was at a time when female players were required to take to the tennis court demurely and uncomfortably dressed in long-sleeved blouses, buttoned to the neck, and voluminous skirts down to the ankles. Also a winner of the gold medal for the ladies singles at the 1908 Olympics, she died in 1960."